A Coming Trade War With China? The U.S. Congress is considering legislation that would retaliate against China for manipulating its currency to the detriment of U.S. jobs. American leaders have increasingly blamed this trade deficit on China’s unwillingness to “play fair” when it comes to trade by keeping its currency’s value artificially low relative to the dollar. While a weak currency doesn’t sound like a good thing, it makes a country’s exports cheaper abroad and it makes other countries’ imports more expensive at home. This means goods and services produced in China are more competitive both in China and abroad, which creates jobs and economic growth in China and harms competing countries’ economic prospects. What do you think? 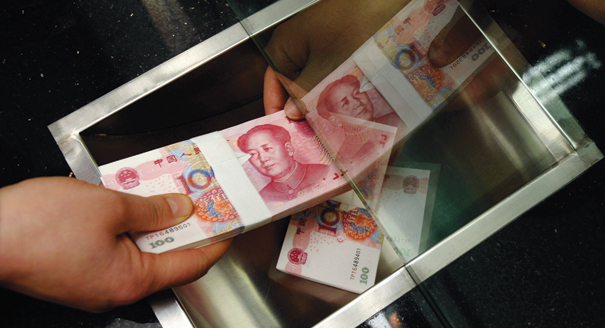 Should the United States get tough on China for its currency manipulation? Why is President Obama hesitant to join his fellow Democrats in supporting this legislation? What will be the economic and political consequences if the U.S. imposes tariffs on Chinese imports?